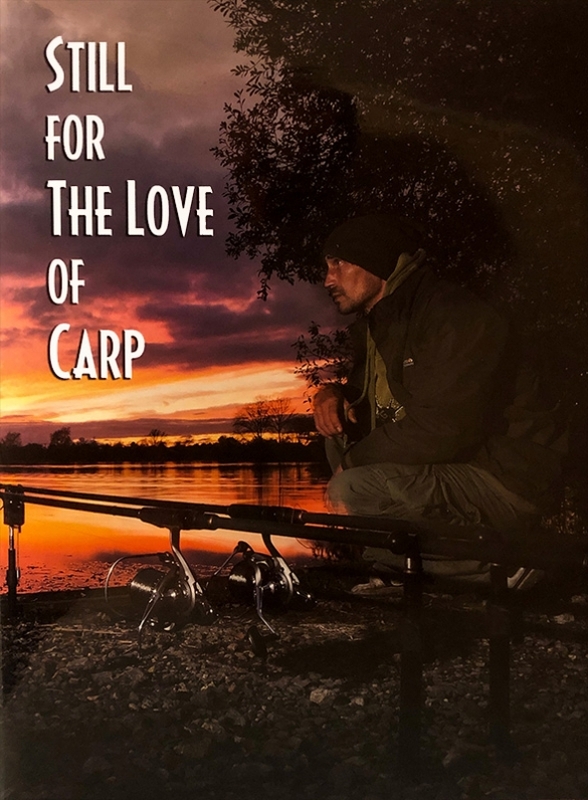 An incredible 29 years after The Carp Society launched their first book 'For The Love Of Carp', the sequel ‘Still For The Love Of Carp’ has finally been published. Much like the original book, this latest offering is packed full of articles, but as we’re now 30 years down the line, it features articles from three categories of Carp Angler, covering an impressive range of carping knowledge. We have articles from the now ‘Very-Old-School Anglers’ of Derek Stritton, Tim Paisley, Chris Ball, Mike Wilson, Mike Starkey, Paul Selman, Brian Skoyles and the late, great Rod Hutchinson. These are joined by anglers many of us would refer to as ‘Old-School’ such as Steve Briggs, Ian Chillcott, Julian Cundiff, Mike Kavanagh, Rob Hughes, Simon Crow, Bill Cottam, Clive Gibbins, Iain Macmillan and Shaun Harrison. And then there are some fantastic articles from the newer guard like Oz Holness, Martyn Skoyles, Ben Selby, Phoebe Stuart, Tom Maker, Chris Currie, Olly Smith, Dave Levy, Miranda Brown, Beverly Clifford and Mark Walsingham. ….all of whom are joined by Carp Society Stalwarts Miles Carter, Mike Kavanagh and the late Baz Griffith.